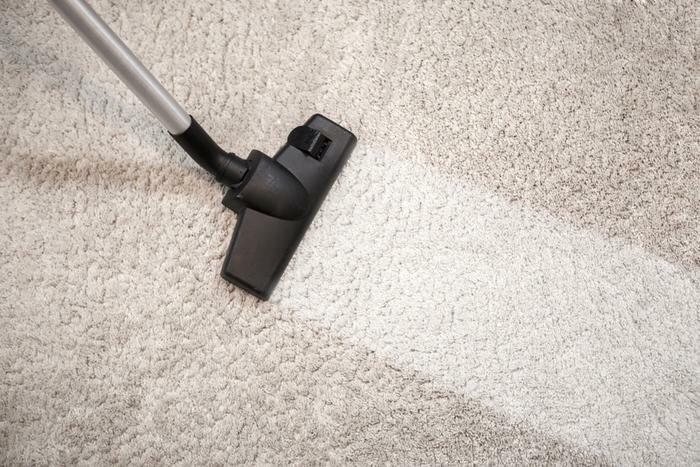 Household dust is a lot more than just an annoyance. A new study finds that it exposes people to a wide range of toxic chemicals from everyday products, including phthalates, phenols and flame retardants. "Our study is the first comprehensive analysis of consumer product chemicals found in household dust," says lead author Ami Zota, ScD, MS, an assistant professor of environmental and occupational health at George Washington University. "The findings suggest that people, and especially children, are exposed on a daily basis to multiple chemicals in dust that are linked to serious health problems." Zota's team conducted a first-of-its-kind meta-analysis, compiling data from dust samples collected throughout the United States to identify the top ten toxic chemicals commonly found in dust. They found that DEHP, a chemical belonging to a hazardous class called phthalates, was number one on that list. There's nothing mysterious about the process. Chemicals from consumer products are released into the air and get into dust, which can settle on household items or on the floor. People can inhale or ingest small particles of dust or even absorb them through the skin. Infants and young children are particularly at risk for exposure to the chemicals found in dust because they crawl, play on dusty floors, and put their hands in their mouths, the authors say. Zota and colleagues pooled data from 26 peer-reviewed papers and one unpublished dataset that analyzed dust samples taken from homes in 14 states. They found 45 potentially toxic chemicals that are used in many consumer and household products such as vinyl flooring, personal care and cleaning products, building materials, and home furnishings. Ten harmful chemicals are found in ninety percent of the dust samples across multiple studies, including a known cancer-causing agent called TDCIPP. This flame retardant is frequently found in furniture, baby products, and other household items. Consumers can take a few simple steps to protect themselves, such as keeping dust levels low by using a strong vacuum with a HEPA filter; washing hands frequently; and avoiding personal care and household products that contain potentially dangerous chemicals. "Consumers have the power to make healthier choices and protect themselves from harmful chemicals in everyday products," said Robin Dodson, an environmental exposure scientist at Silent Spring Institute. "These things can make a real difference not only in their health but also in shifting the market toward safer products."